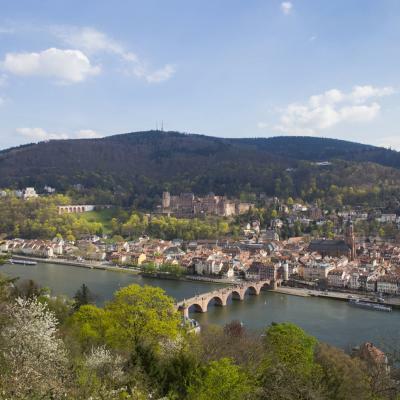 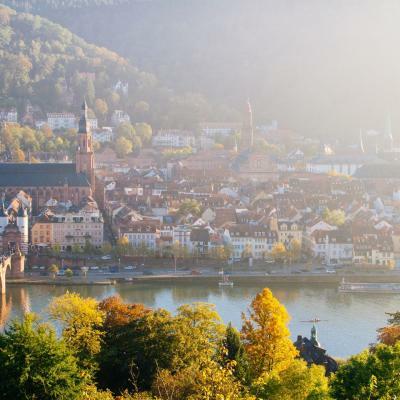 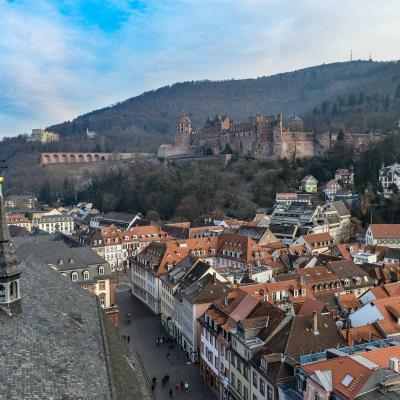 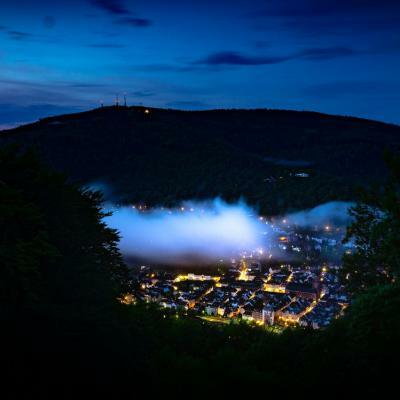 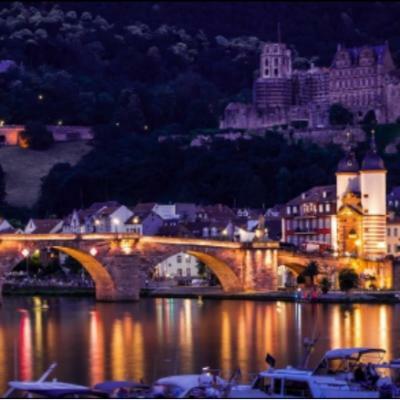 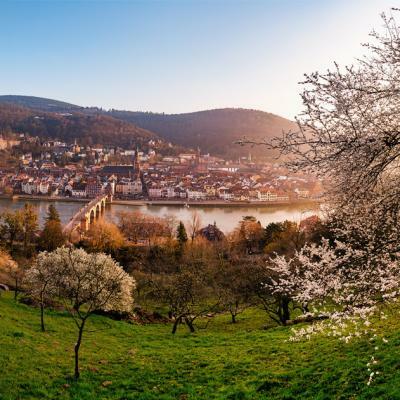 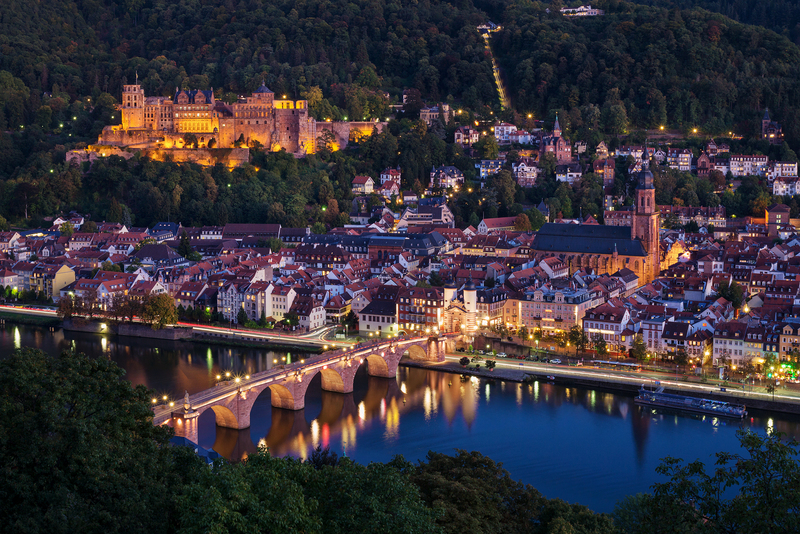 Do you want to see Heidelberg's famous town center with the castle, old bridge and other old buildings? 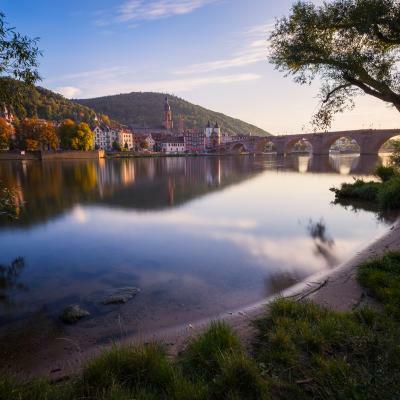 Just walk along the Philosophenweg - you'll love it! 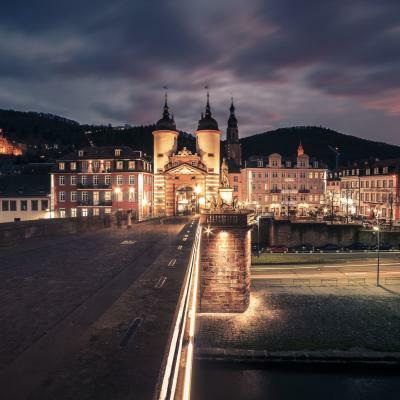 Thank you Alex Meyer for creating this photo spot.